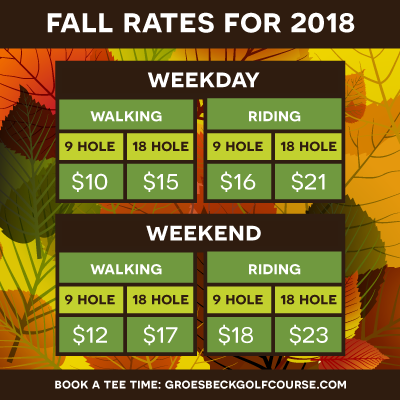 Groesbeck Golf Course is Lansing's best value for quality golf. Centrally located near Old Town. All skill levels are welcome! (517) 483-4333 for tee times. To stay up-to-date on the course, like us on Facebook (here), and follow us on Twitter (here)!